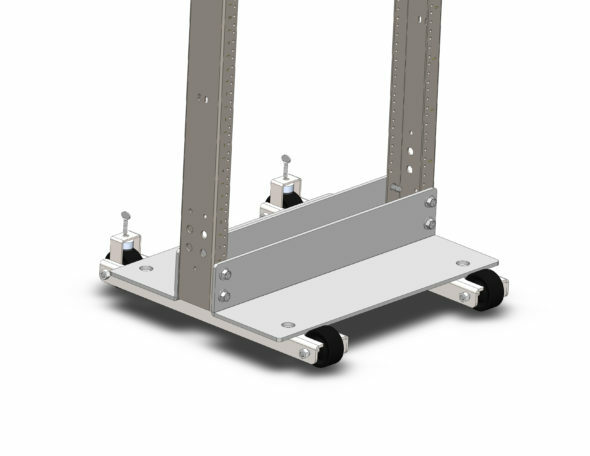 Allows rack to be easily moved during assembly stages. Supports up to 500 lbs. Mounts to both our welded and knock down 2 Post Racks. Mounts to most Two Post Racks regardless of width.